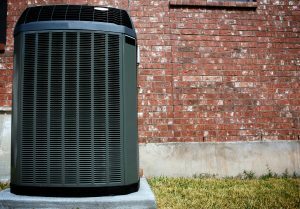 When air conditioners run into trouble this time of year, homeowners pay attention. A faulty air conditioner can turn the average home into a hot house very quickly during a heat wave, which can pose a health risk to sensitive family members as well as reducing comfort levels to nil. The sooner one can recognize the signs of a problem, the better. And while only a professional technician should attempt to repair a faulty air conditioner, prudent homeowners can learn to watch for early signifiers indicating something is wrong. Among the subtler indications of a problem is short cycling, when an air conditioner runs for just a short time and turns off, only to turn on again a few minutes later. It doesn’t sound like much, but in fact, it usually signals a significant problem. If it’s not dealt with effectively, it could spell big trouble for the system itself. 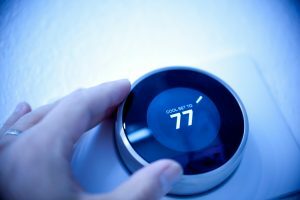 Thermostats have been a part of most homes for generations, and most of us have become accustomed to seeing them on the wall, quietly doing their job. They have few moving parts and can do their jobs for decades without needing replacement, making them a good investment for your money. There’s one significant reason to exchange your older thermostat for a more modern one. Technological advances in the past few years have improved the available features modern thermostats immeasurably. If your thermostat is more than a decade old and running fine, congratulations! 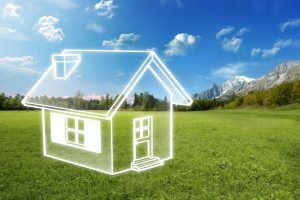 Having said that, it might pay to look into a more up-to-date model and the benefits it can provide. What kind of benefits? Read on for the answers.